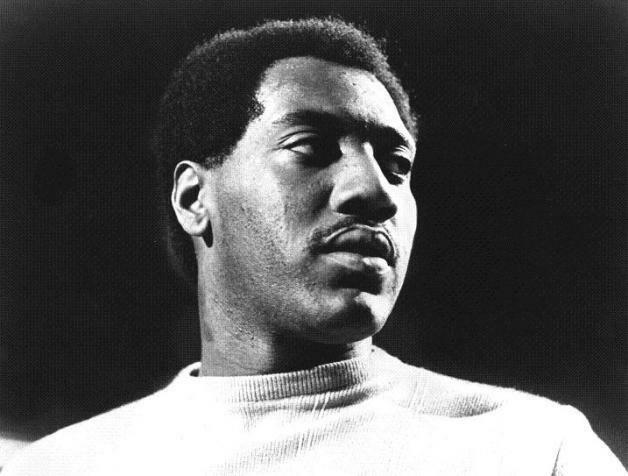 Rome, we are assured, was not built in a day, but over the course of 24 hours across one hot and humid July weekend in 1965, Otis Redding put to tape what would soon be considered his definitive statement – the third of only six albums he would release in his lifetime: ‘Otis Blue’. Think about that: 16 songs in 24 hours, in the can. Conversely, The Beatles’ ‘Rubber Soul’, which followed that December, was a month in the making. Though both stand as apogees of that golden era of mid-’60s simplicity, before studio inventiveness and technology was as crucial as the material, ‘Otis Blue’ triumphs in capturing the immediacy of its creation, and the energy that burned in that single session. That’s why, exactly 50 years later, it has lost none of its potency.